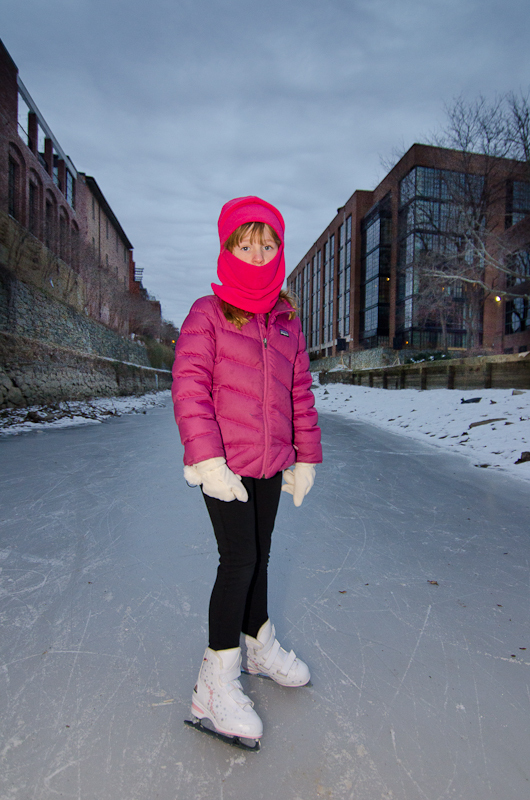 It’s not often cold enough, long enough to freeze the C&O Canal in DC to the point of allowing ice skating, but that benchmark has been achieved a few times this winter. It seems the opportunity will last a while longer as we await another blast of extreme cold this week. Makes for good photos. 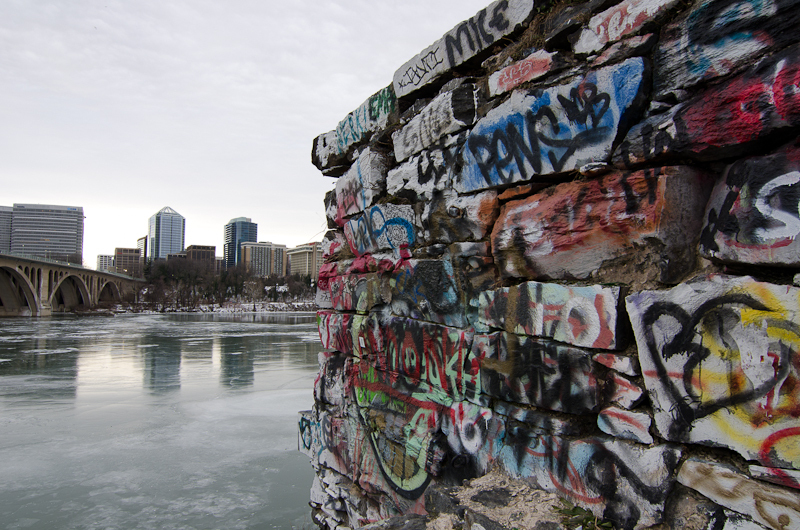 Next PostNext Time lapsing is lonely business.